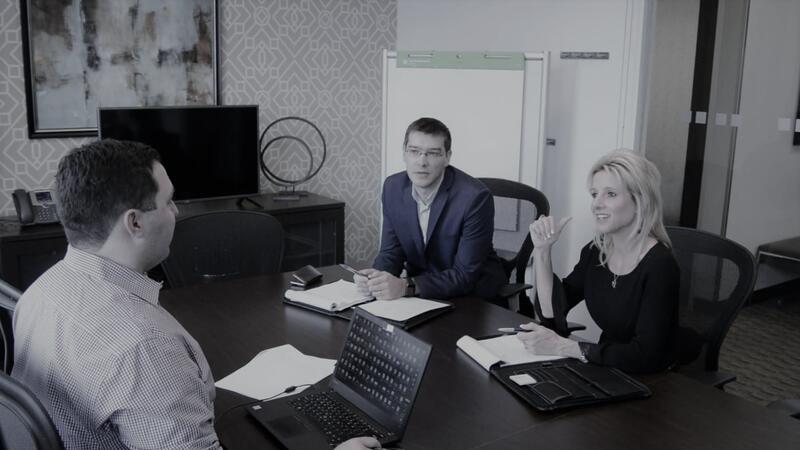 MERIT’s approach to sales and use tax consulting and compliance is focused on developing long-term value for our clients as a collaborative and trusted adviser. 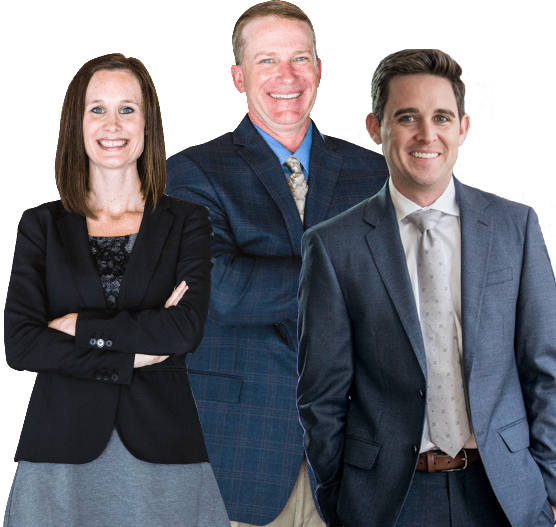 We do this by helping our clients build and implement proactive best practices and procedures which serve to reduce their overall tax liability and help mitigate exposure and risk. Our broad range of services can also be on an “as needed” basis as your outsourced tax department. A review to identify and recover overpaid sales and severance taxes. Services include preparing refund claims and working to secure the refunds or credit due. Including preparing returns, registrations, and certificate management. Other services include consulting on structuring transactions, procedures, and responding to exposure issues. By being proactive, MERIT is able to assist clients in ensuring that future audits are less expensive and less time consuming. Consulting, research, negotiation, and argumentation in responding to audits. We can also function as a point of contact with the auditor and develop an audit plan which is fair and reasonable. Our experience means we know and can advise our clients on how to avoid an unfair or unreasonable assessment. We also assist clients in filing protests, redetermination requests, and with hearings. Consulting and guidance on a large number of different issues including: due diligence, vendor taxability, tax implications for proposed transactions, structuring, taxability training, reviewing contract language, and performing diagnostic review of existing systems as they pertain to sales and use tax. We also assist with letter ruling requests and in preparing tax decision matrixes.